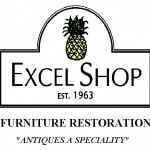 Established in 2002, Excel Shop provides the best in quality furniture refinishing, upholstery, chair caning and custom wood craftsmanship. 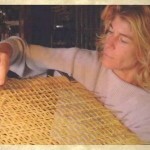 Excel Shop does all types of chair seat weaving replacements including hand cane, sheet caning, and rush bottoms. 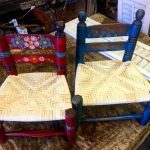 If your furniture has lost its luster and is showing its age, call us for a complete restoration, too. 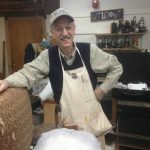 When your favorite sofa or chair is worn out, our craftsmen can make it new again. 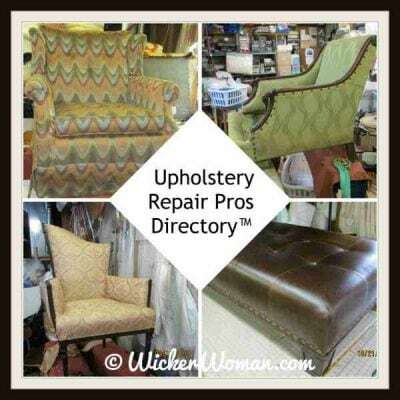 Our woodworking and finishing departments can properly restore your upholstered furniture. Antiques are a specialty. 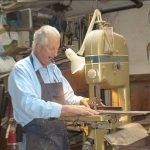 We will carefully restore your heirlooms. 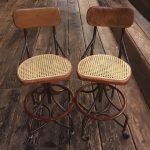 We repair everything from loose chairs to veneer damage. No job is too small.